So that’s my dorky self hugging my brand new, 2017 Toyota Sienna. I guess you could say I was excited. 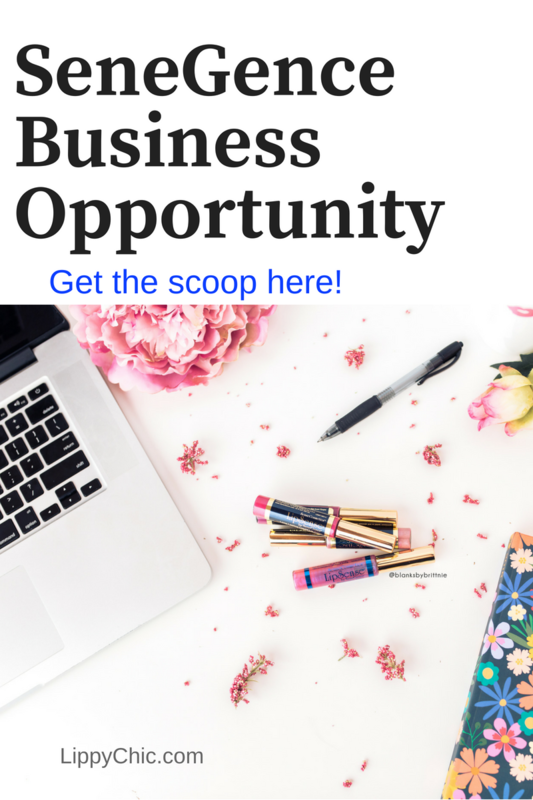 I earned a car lease reimbursement from SeneGence – which was my big goal when I started my LipSense business and became a distributor back in late April. I think this is a wonderful reward. Not only is it AWESOME to drive a brand new car off the lot (you guys, I’ve NEVER owned a new car in my entire life! ), but it’s also a great sales tool. At that point, I definitely have their attention! The sales guy at the Toyota dealership was pretty cool… he was shocked when he found out that I earned this car. “You must sell a lot of lipstick!” was his surprised response. 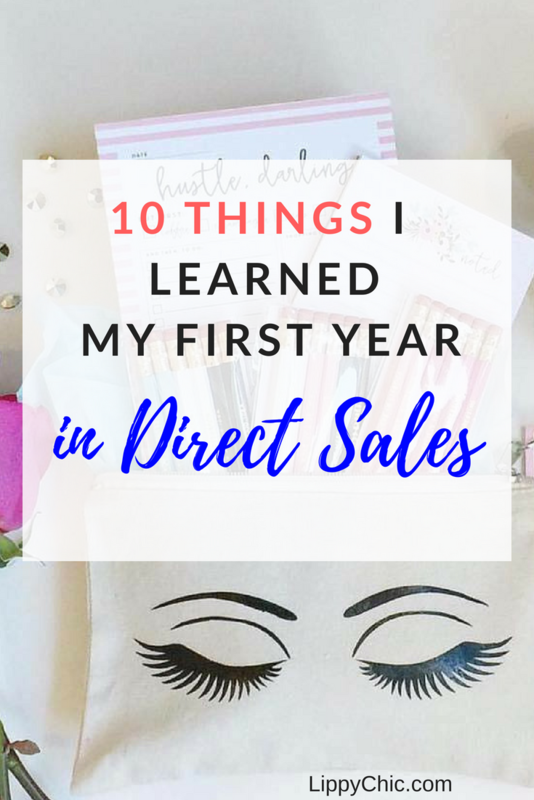 People don’t always take direct sales seriously, mostly because they tried it and failed, or know someone who did. Here’s the thing: I know lots of people who have built full time incomes with their direct sales business. Growing up, I was in a household where I saw my mom make great money with a few different companies. I KNEW what was possible. Yet the first time I tried the business (14 years ago, with a health supplements company), I failed miserably! 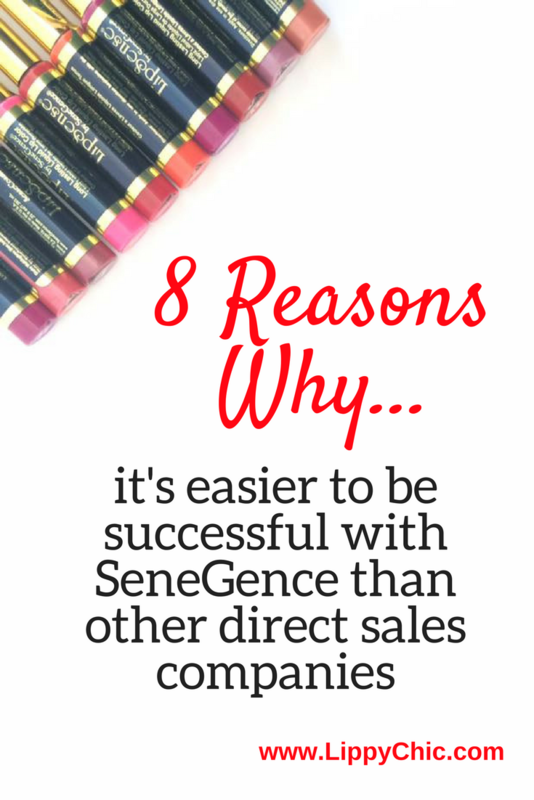 I explain here the 8 reasons why I believe it’s possible to be successful with SeneGence over other companies. 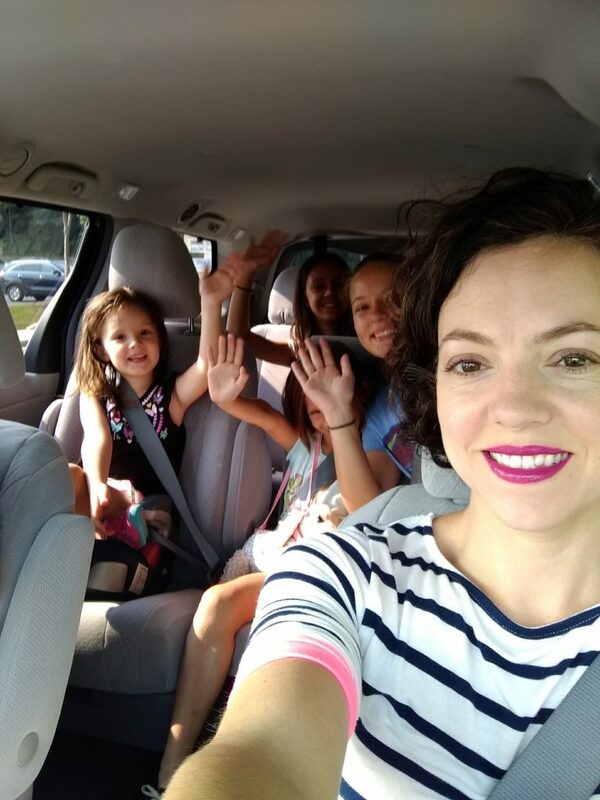 There I am driving some of my 7 kids around (they’re not all pictured). It feels so good to be in a NICE, SAFE car! I met this goal of earning the car lease reimbursement in only 3 months in my business. These results aren’t typical, but they are common enough – I’ve seen many women achieve the same in a similar time frame in my company! It does take work to make a direct sales business work. But it’s fun work. It’s fulfilling work. I help women feel more beautiful and confident, and I get paid to do it! I also love that I’m helping women meet THEIR income goals. The distributors on my team motivate me to be the best leader I can be, and they tell me that I inspire them. What a neat way to earn money! Please contact me if you have any interest in learning more or if the idea of earning a new car, paid for each month by SeneGence, interests you! 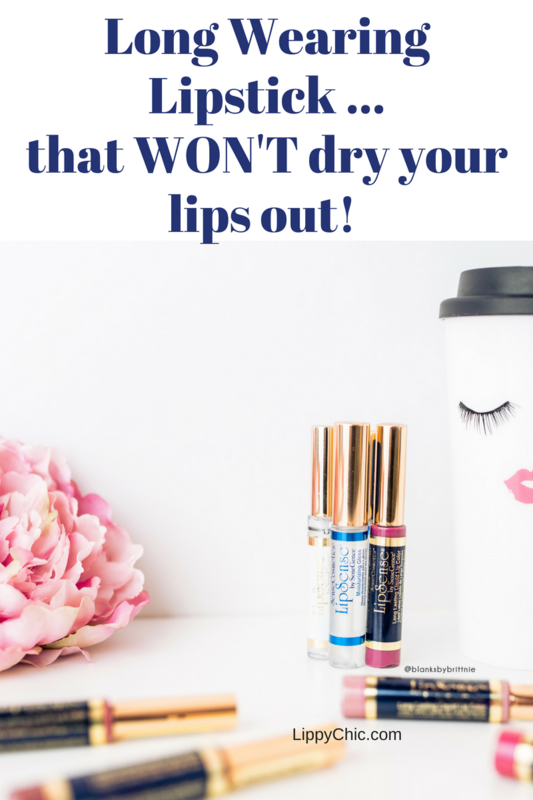 Leave a comment below or email me directly at help@lippychic.com.